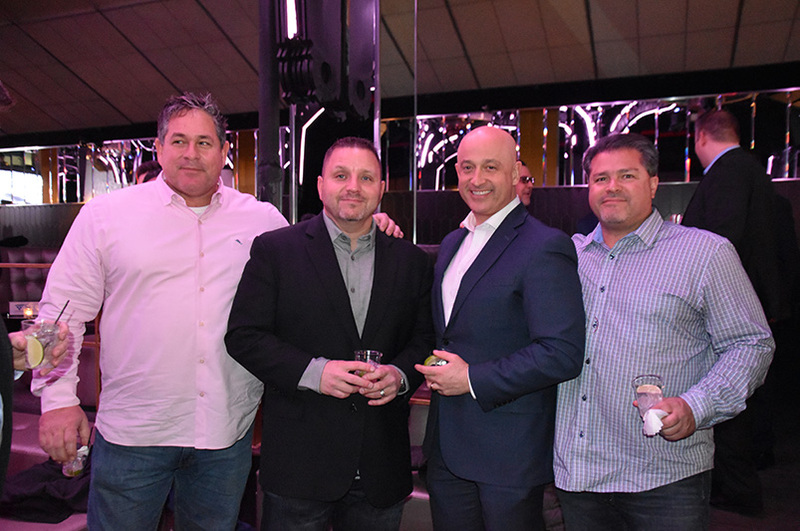 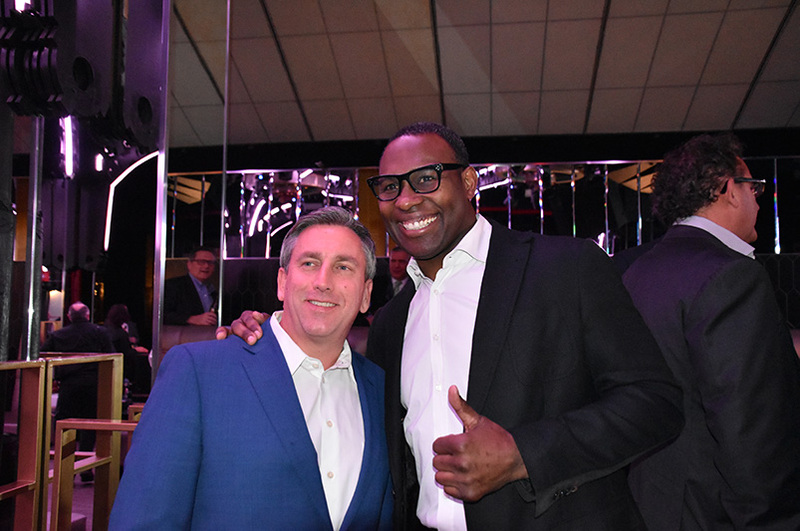 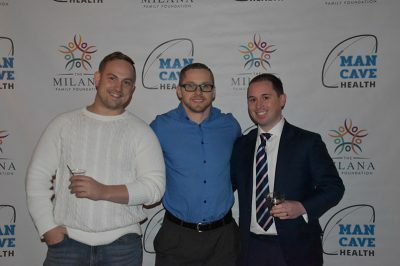 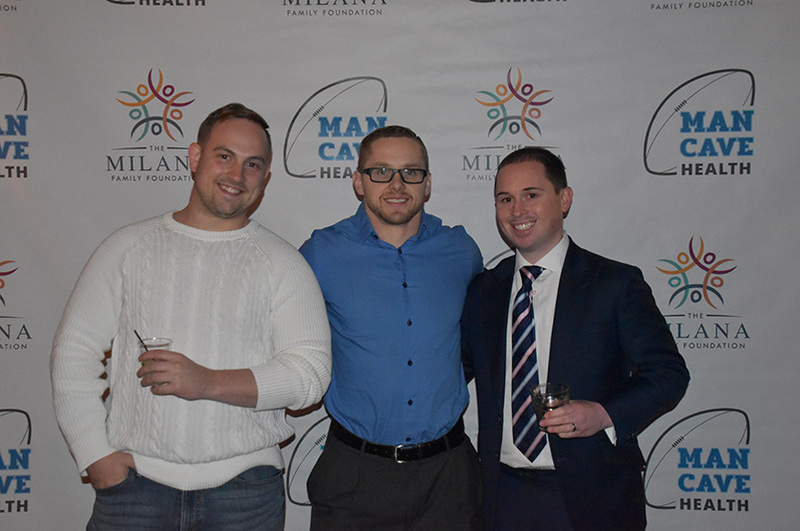 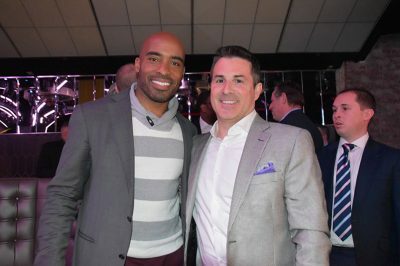 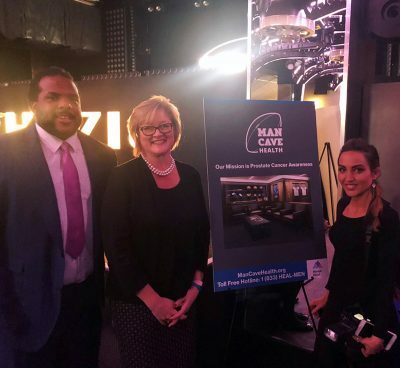 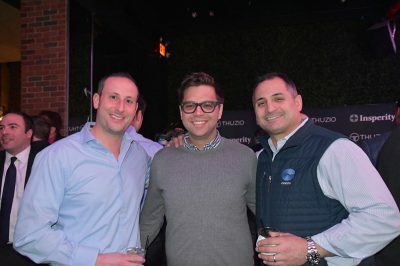 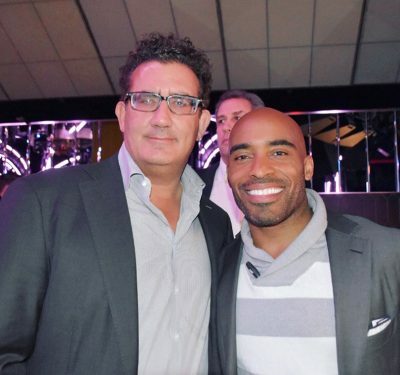 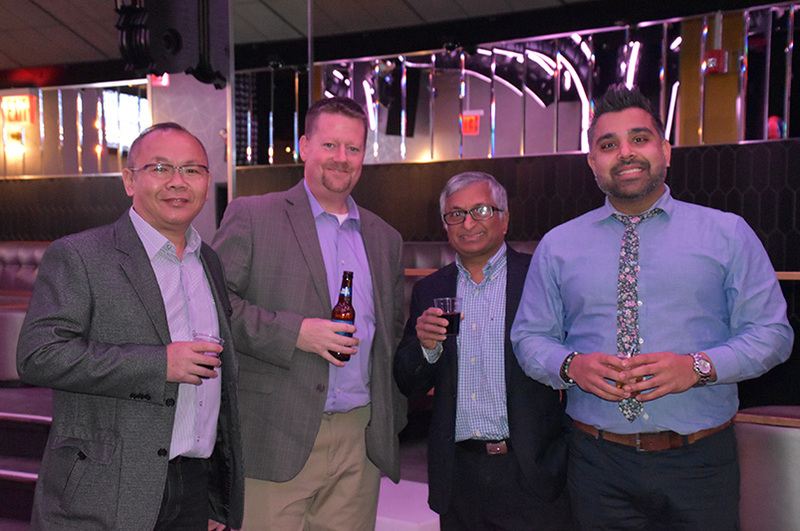 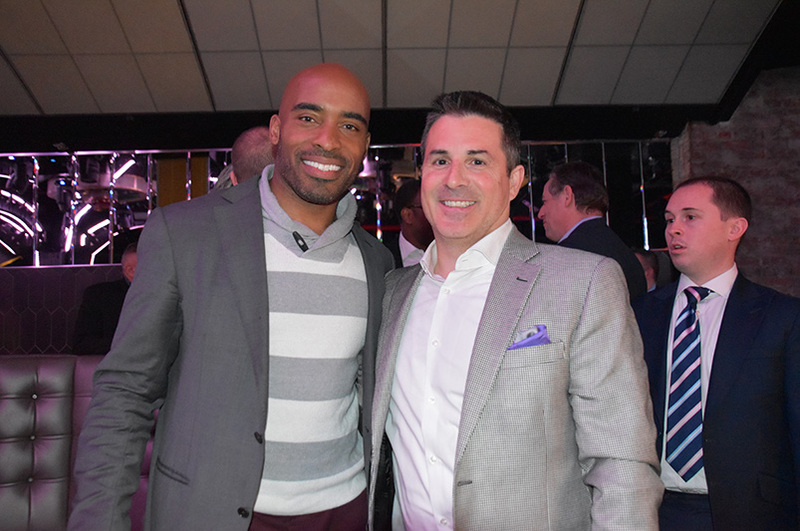 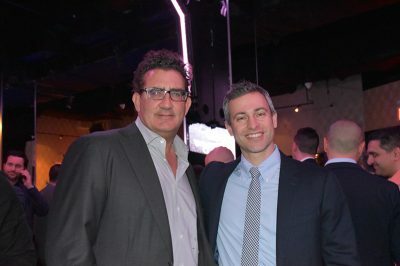 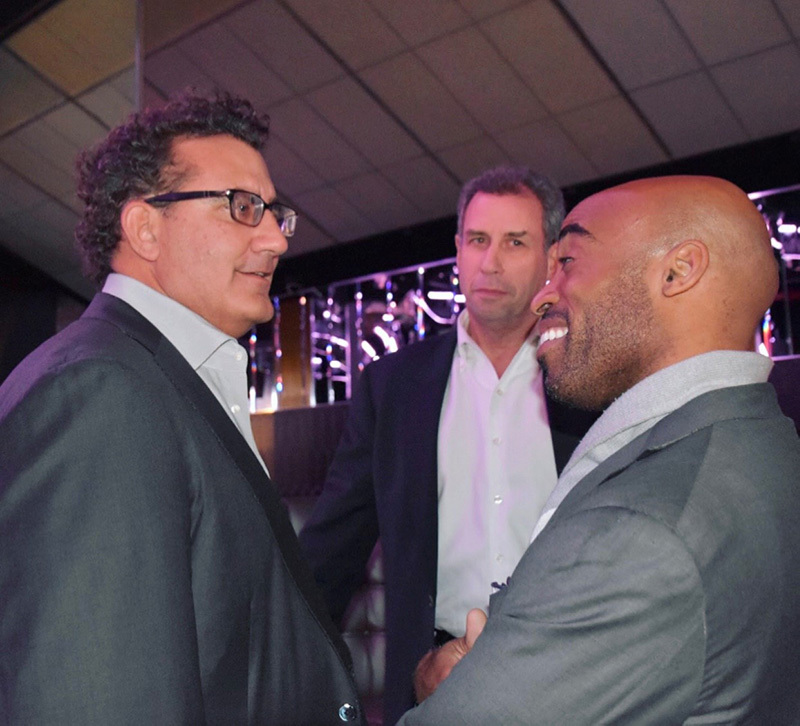 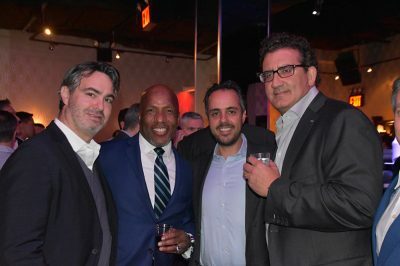 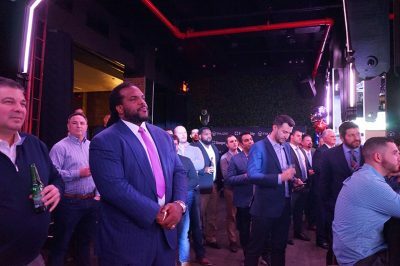 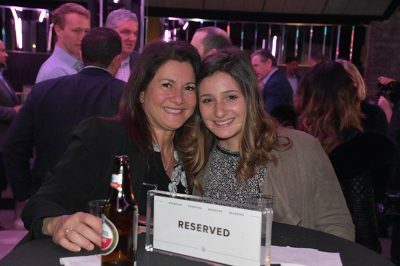 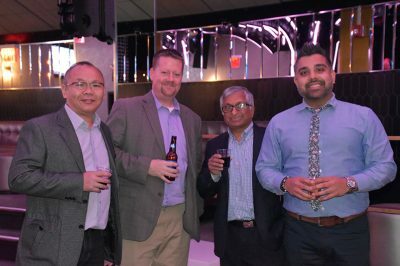 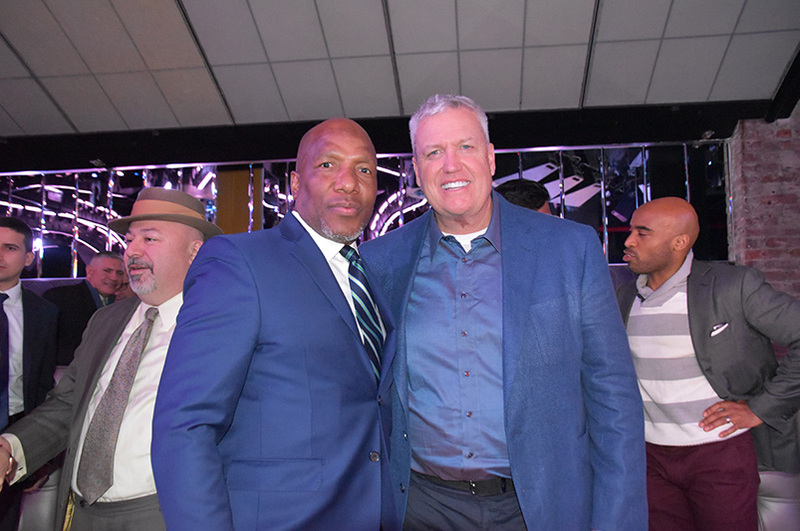 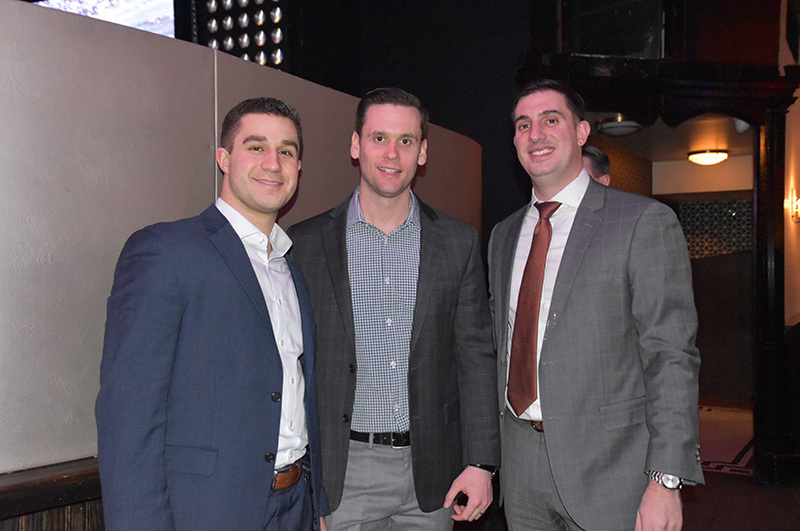 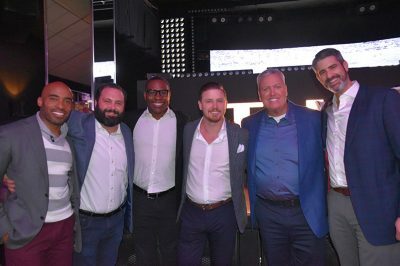 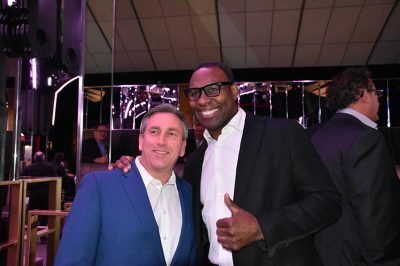 We had a great opportunity to share the Man Cave message with Tiki Barber, Rex Ryan and company at a Thuzio event in New York on January 15th. 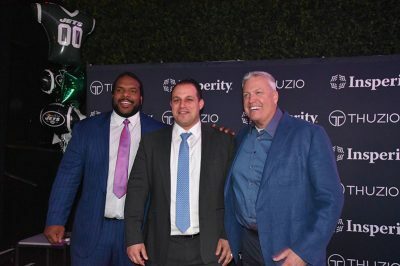 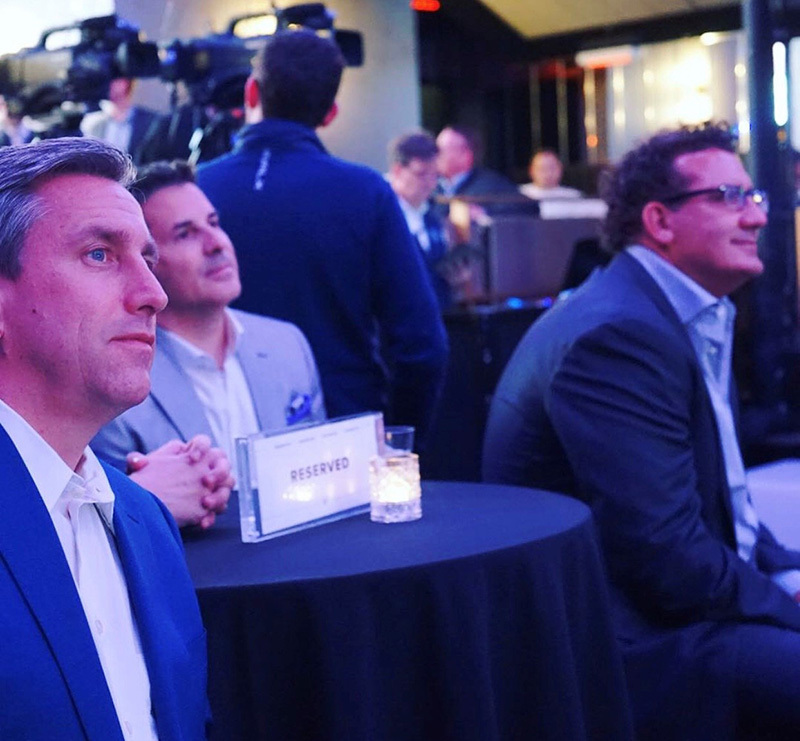 Thuzio profiles renowned athletes and sports personas, showcasing the shared values of sports and business – success, leadership, community, teamwork and more. 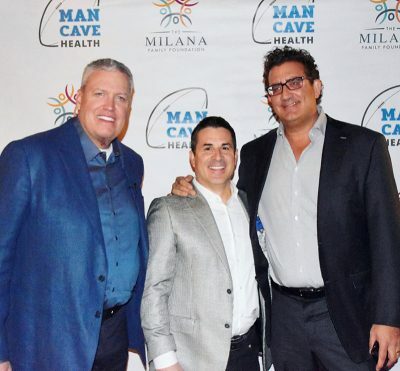 Rex was there to discuss some highlights from his career with Tiki, and we were able to educate men about the importance of maintaining good prostate health. 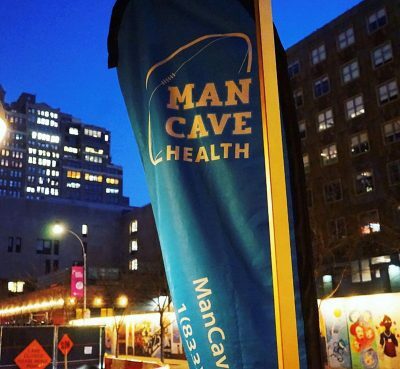 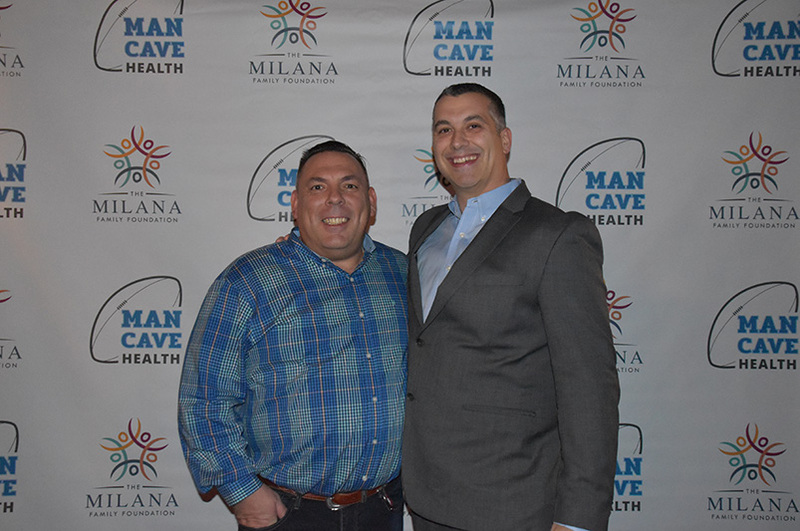 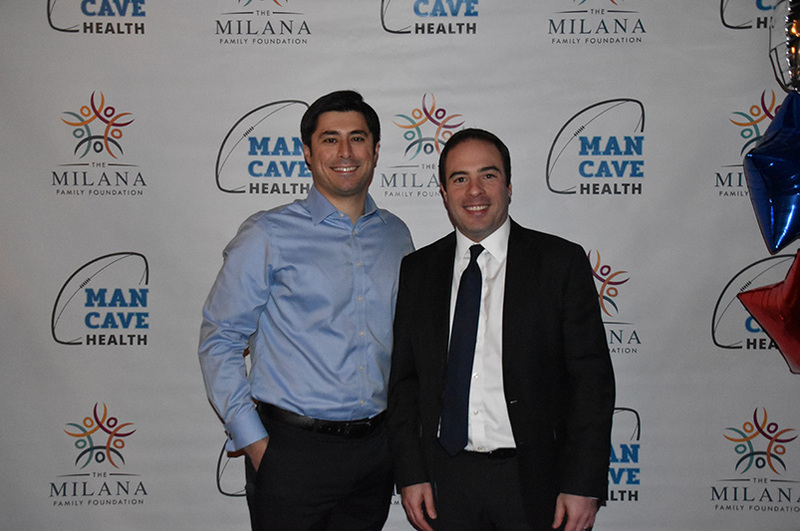 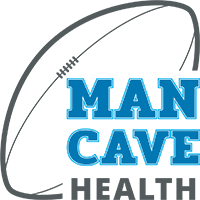 Click on the video clip to hear Tiki talking about Man Cave Health!